Andrés Zarankin is Professor of Archaeology at the Federal University of Minas Gerais, Brazil. 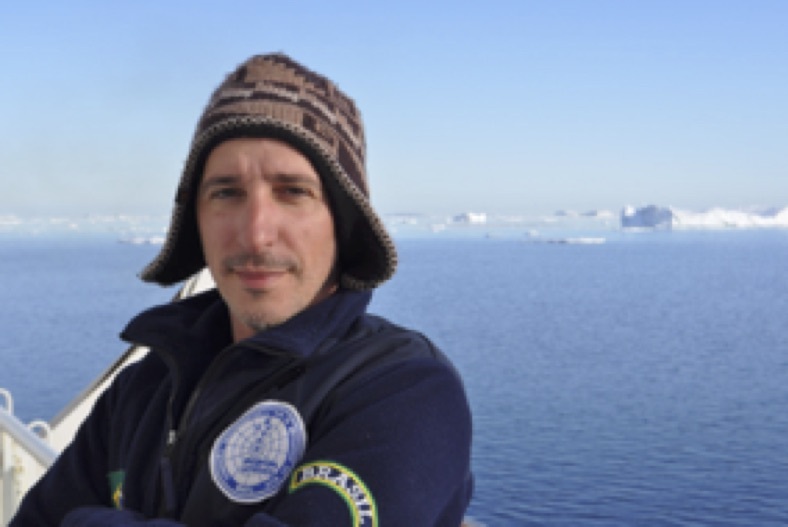 He completed his PhD at the University of Campinas (Brazil) and is particularly interested in developing new ways of study the Antarctic continent from an archaeological approach. He has been studying the first human occupations in Antarctica for more than two decades and since the year 2007 he coordinates the Laboratory of Antarctic Studies in Human Sciences, located in the Federal University of Minas Gerais (Brazil). In recent years he has dedicated himself to the study of new approaches and theoretical frameworks to address new ways of understanding Antarctica from the human sciences.